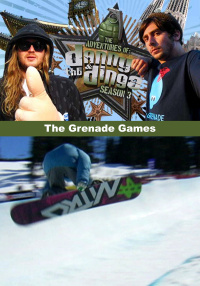 Fresh off the US Open win, the Grenade crew heads to Whistler, BC for the 5th annual Grenade Games. 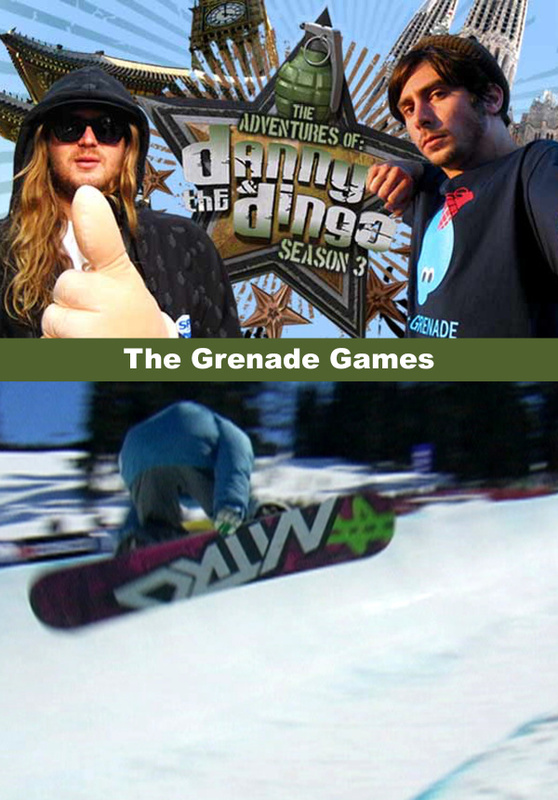 This year is set to be the biggest, as Grenade has partnered with Telus Ski and Snowboard Festival, attracting tens of thousands of people. 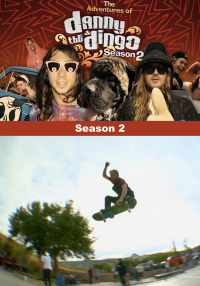 The Games get off to a big start with all of the participants competing in the first ever Poker Run for a $6,000 Diamond Oakley Watch.The next day Dingo judges the halfpipe finals and convinces Danny to abandon his massage appointment to go beaver hunting. 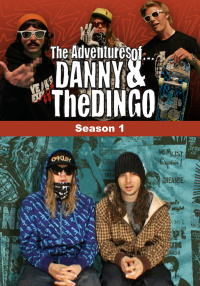 Danny realizes after being dragged to the middle of nowhere that instead of beaver hunting: theyll be bungee jumping off of a 200 foot bridge. The final day closes with the Slope Style competition with some of snowboardings biggest stars and over 10,000 in attendance. 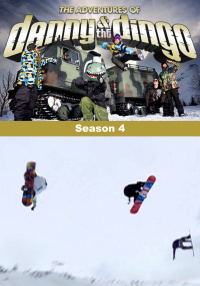 After a near deadly slam from Dave Fortin, Craig Beaulieu takes home 1st place in Slope Style and $10,001.